Despite an overall down month from General Motors, Cadillac brand sales were up 3.9% in the United States with a total of 16,346 vehicles delivered. Retail sales were up 0.3% with a total of 13,990 units sold. The all-new 2017 XT5 was the brand’s volume leader with 4,929 units delivered. Surprisingly, Cadillac managed a year-over-year sales increase despite combined sales of the XT5 and SRX (965 units) being lower than the 6,903-unit mark hit by the SRX in August 2015. Since launching earlier this year, Cadillac has sold a total of 17,088 XT5 crossovers. Cadillac’s other new vehicle, the CT6, scored its best sales month since launch with a total of 1,242 units sold. Thus far, Cadillac has sold 4,048 CT6 sedans. Also contributing to Cadillac’s August sales increase were the ATS, Escalade, and XTS. ATS sales totaled 2,477 units, up 1.1% year-over-year; Escalade sales totaled 1,867 units, up 5.5% year-over-year; and XTS sales totaled 2,264 units, up 47.9% year-over-year. 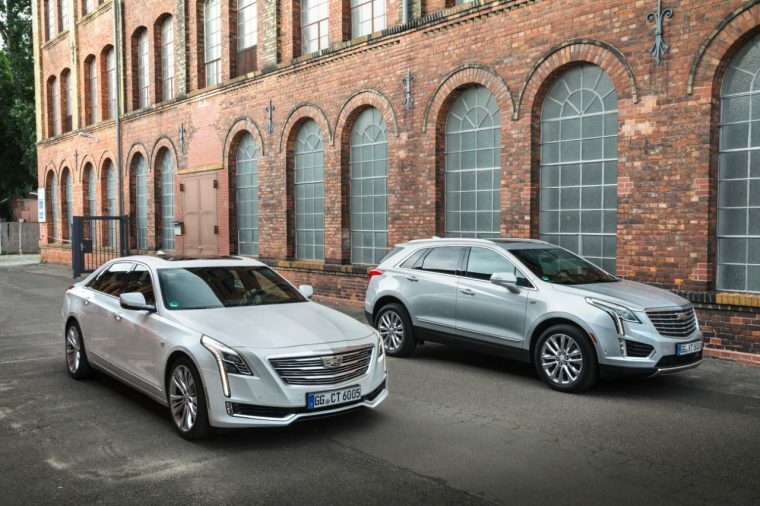 Sales of the CTS were down 17.6% at 1,426 units, sales of the ELR were down 86.7% with a total of 6 units delivered, and sales of the Escalade ESV were down 10.7% at 1,170 units delivered. Through eight months, Cadillac’s total US sales are down 6.2% at a total of 103,918 vehicles, and retail sales are down 7% with a total of 93,073 vehicles. The Escalade is the sole vehicle in Cadillac’s lineup with year-to-date sales increases, up 5.1% at a total of 14,035 units delivered.